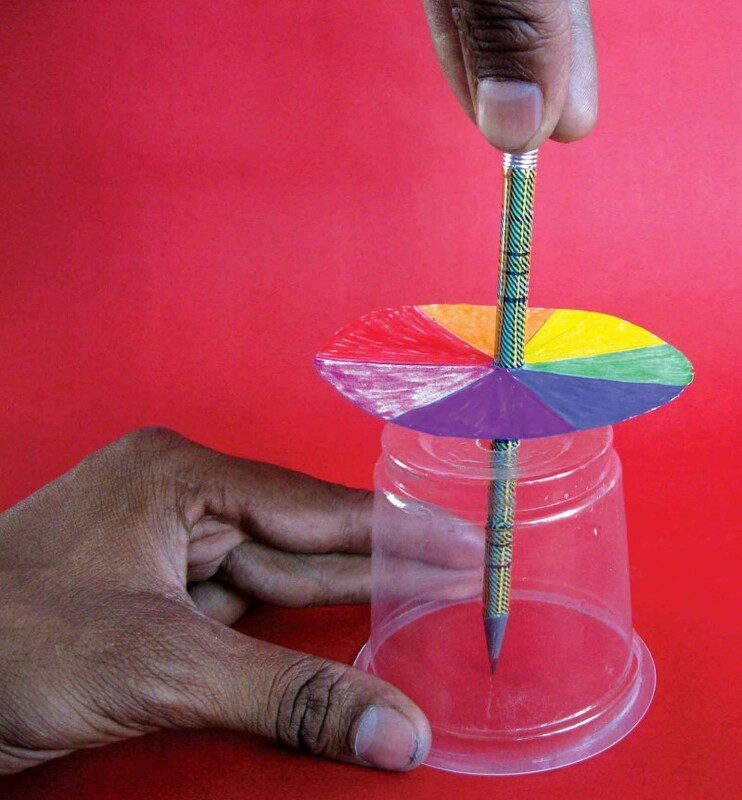 Make toys and create experiments from household materials usually thrown away with Arvind Gupta – a scientist, day-dreamer, inventor and toymaker who lives and works in India. 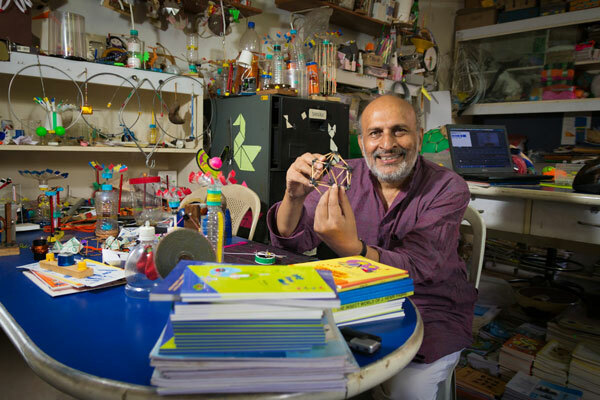 Gupta has made more than 700 improvised toys, travelled to more than 3,000 schools and has written 15 books. His website ‘Toys from Trash’ has received more than 41 million views with 20,000 digital books downloaded each day. This workshop will inspire big and little kids, reminding us all that it is possible to create something fun and fascinating from simple materials.